remains straight and the other two are set alternately. teeth are bent in opposite directions. Figure 5-28.--Installing a hacksaw blade. speed. Long, slow, steady strokes are preferred. Figure 5-29.--Making a long cut near the edge of stock. 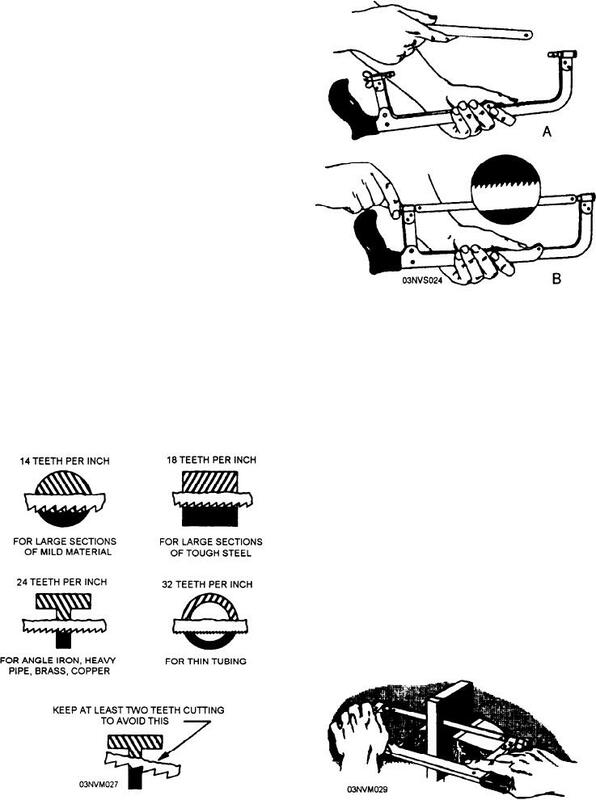 Figure 5-27.--Selecting the proper hacksaw blade.